We are engaged in manufacturing hi-tech PID Controller that is used in various industries. Our PID Controller controls and calculates an "error" value as the difference between a measured process variable and a desired set point. 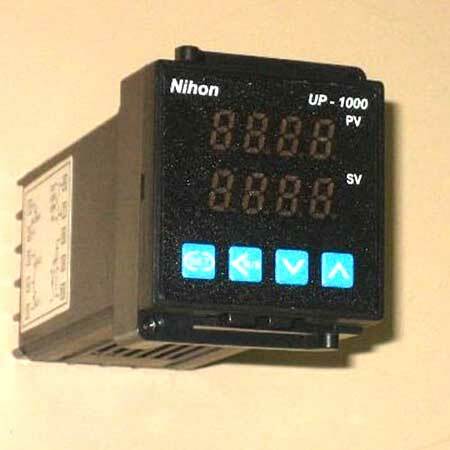 The clients can avail PID Controller at competitive prices.